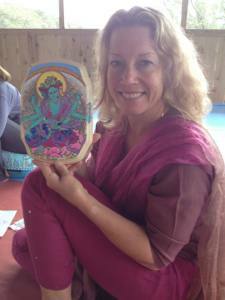 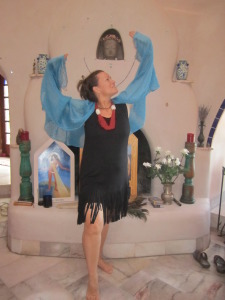 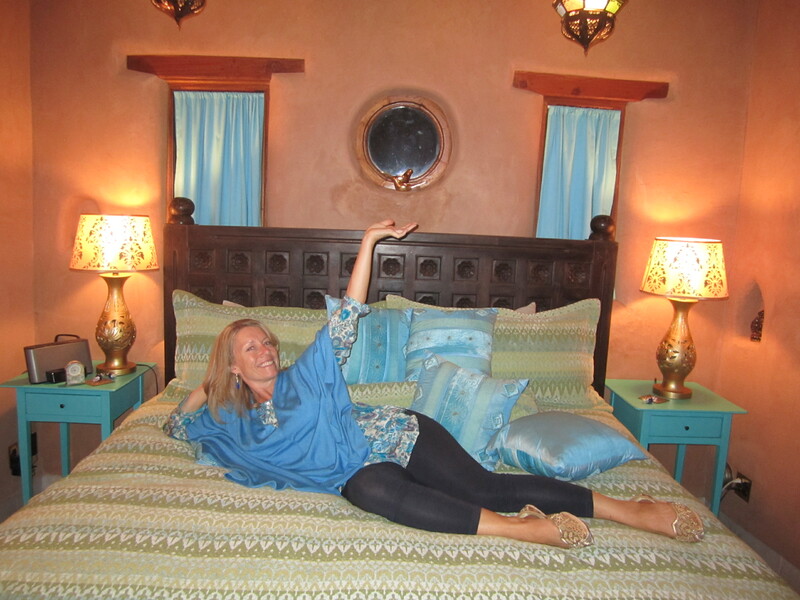 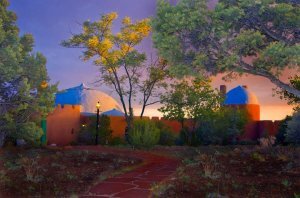 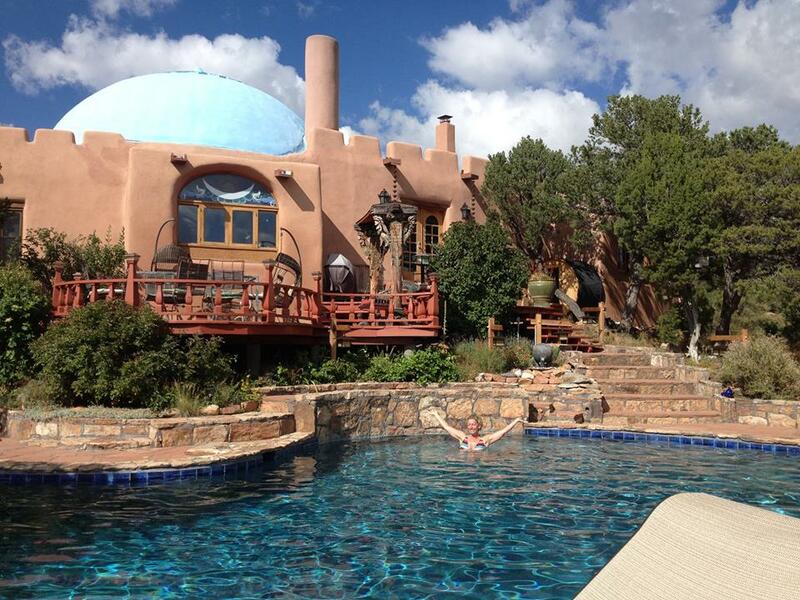 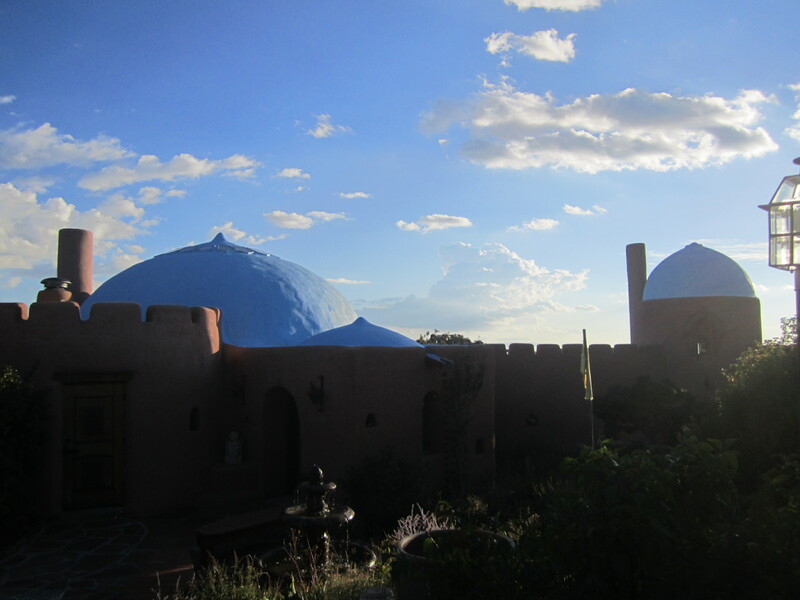 I lead my first Goddess Retreat from September 25-28, 2014 in Santa Fe, NM and it was a great success! Women joined us from New York and locally in the beautiful foothills of the Sangre de Cristo mountains for 4 days and 3 nights to celebrate the Divine Feminine within. 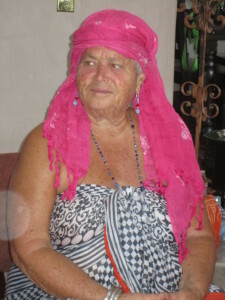 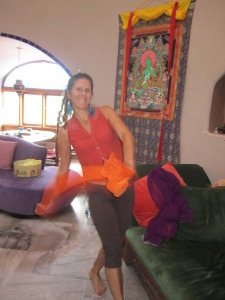 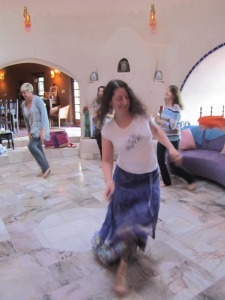 The program included Hatha Yoga, guided meditation, Ecstatic Dance, a Goddess Icon painting workshop and vibrational healing sessions, massage & tarot readings were available. 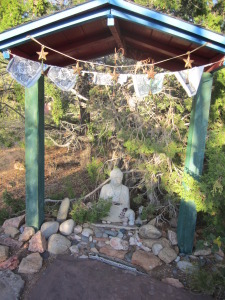 I opened the sacred space and we each placed our prayers and intentions on the altar. 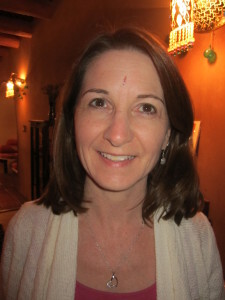 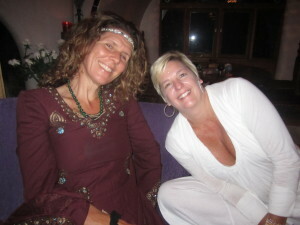 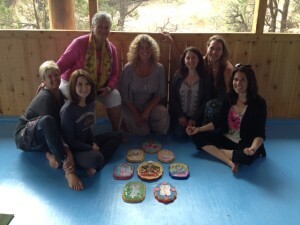 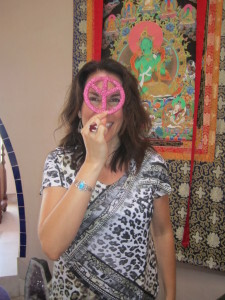 We called in Goddesses to come and play with us and we certainly felt their energy throughout the retreat!